Get the Facts Before You Give. 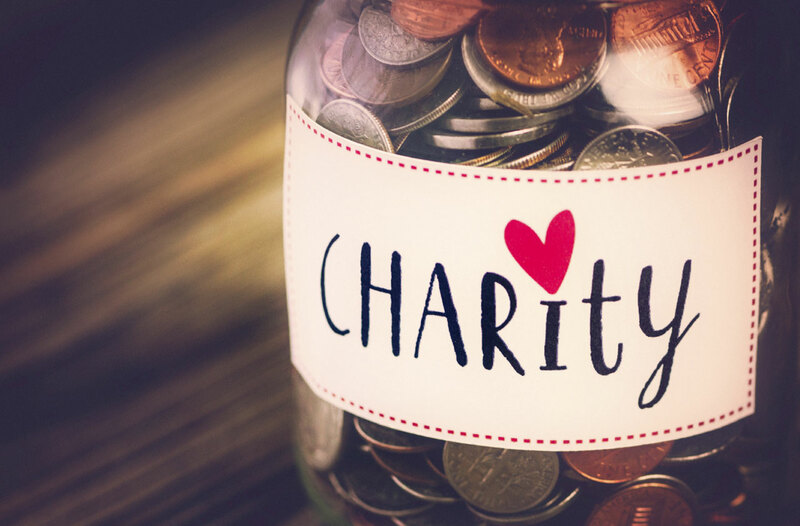 As we enter the busy fall campaign season, many great causes and charity efforts will come under great scrutiny. Each year, we see the forwarded emails from a friend or co-worker with a plea to not support nonprofits this year. The emails claim that most of your money goes to pay a CEO or is exhausted on overhead. They ask you to review all of this data before you give. Most of the funds go to overhead and very little goes back out into the community. United Way donations go to fund abortions and other programs that do not reflect the values of our local community here in East Texas. The CEO and senior staff earn an unusually high salary. Donations get funneled through a national organization and don’t come back to help our local neighbors here in Smith County. The above bullet points represent false statements and myths that are addressed below. We encourage everyone to do their due diligence and examine what your local nonprofits are actually doing to help our neighbors in need. 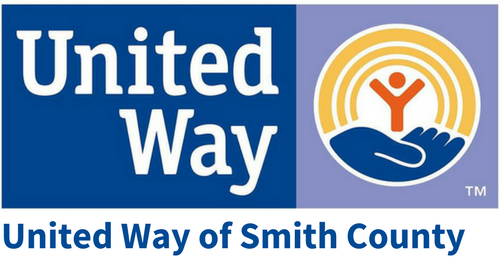 If you are looking for a worthwhile local cause to volunteer with and direct your year end giving to, we invite you to examine the United Way of Smith County. By Bringing local people and resources together, we are working hard to improve Education, Financial Stability, Health, and Crisis Intervention right here in Smith County. About 6,300 individuals and 277 companies in Smith County contributed last year, and the average gift was $3.80/per week! A group of dedicated local volunteers spend countless hours interviewing program directors, reviewing budgets, and allocating United Way funds in a way that reflect the values of our community and ensure that every dollar stays here in Smith County to help our most vulnerable neighbors. The 2-1-1 call center and East Texas Center for Nonprofits are two programs of United Way of Smith County that offer information and referral as well as training and resources for nonprofits in a 14 county area. We do not support Planned Parenthood and have not at any time during our 78 year history since incorporating as the Tyler Community Chest in 1940. Does our local United Way affiliate pay dues to United Way Worldwide, and does that come out of my donation? With regards to our membership with United Way Worldwide, we do pay annual dues which gives us access to global corporate support from companies who do business in Smith County (TRANE, AT&T, Walmart, Bank of America, etc…) United Way Worldwide is merely an association of thousands of autonomous local United Ways from around the world. None of our dues to the global affiliate are ever used to fund Planned Parenthood either. They work on building relationships with top global companies to ensure continued local support and provide us with marketing/branding and training opportunities. 100% of those dues and most of our local admin costs are covered by our Community Pillar Sponsor Companies listed on our homepage. They help cover everything from paper clips to staff salaries so that when you or any other local individual donates to United Way of Smith County, your gift is going right back out into the community to fund essential local programs that improve the lives of our neighbors. We also allow anyone to designate to one or more specific program on our list. However, if someone wanted to designate to a program not on the list (i.e. Planned Parenthood) we would not facilitate that request. Each agency on our list goes through an annual review, grant application, and verifies that every United Way dollar goes where designated.